It's been a long and winding road to find the truth behind the recent announcement that Cyanogen Inc. had signed an exclusive deal with Micromax in India. OnePlus made waves when it said that meant there would be no CM updates for the OnePlus One sold in India, but Cyanogen Inc. made a blog post saying all global devices would get updates, and all was well. Except it isn't. 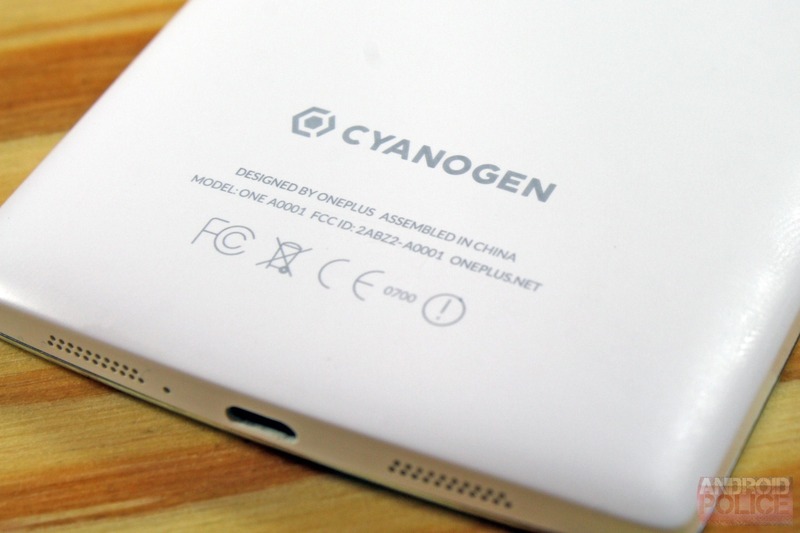 A new post on the Cyanogen blog expands on the situation. Specifically, it states plainly that Indian phones won't get updates. The original post was vague in the language it used, which is why we asked Cyanogen Inc. for additional information. We were told by Cyanogen Inc. that "all devices we are shipped on" would get updates, but the OPO is available from Amazon India and initial units are shipping with CM. So the official position seems to directly contradict what we were told. OnePlus will switch to its own custom OS later, and the Amazon page does seem to have been scrubbed of all official mentions of Cyanogen. So how does this fit with the initial public response from Cyanogen? The original post says Cyanogen will provide, "OTA firmware updates for all global devices, including global devices for our users in India [emphasis added]." Little did we know at the time "global" was a way of excluding the Indian version of the phone. Now we have the details on which devices are and are not getting updates. According to the new blog post, a "regional device" purchased in India won't get updates from Cyanogen. 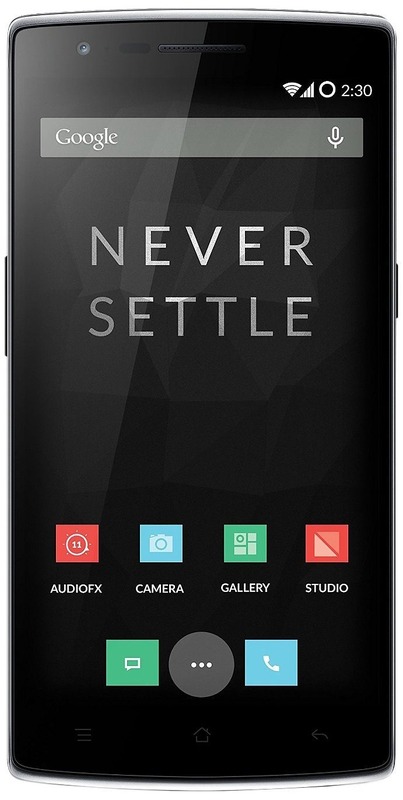 If you get a "global" OnePlus One and happen to be in India, OTAs will still be pushed down. It's just the devices intended for the Indian market that are blocked. That's incredibly misleading, and not the sort of thing you'd get away with in the US market. The only thing we are not clear on is if some of the phones being shipped in India right now are technically global variants (which would mean they get updates). We've reached out to Cyanogen Inc. for additional clarification. Cyanogen Inc. is supporting the Micromax YU brand in India, and it's actually being referred to as an "exclusive partnership" in the new blog post. The original post shied away from that term. Indian users of the OnePlus One will be able to manually flash to other ROMs, but that's cold comfort. Even if this bumbling explanation was completely accidental, it's still seriously poor customer service from CM.